Charming country cottage with picturesque and far reaching views situated in the conservation village of Healey in the Nidderdale Area of Outstanding Natural Beauty. Sleeps 4 (2 + 2). Wi-Fi, TV with Freesat, DVD, CD, I-pod docking station, microwave, mashing machine, tumble drier, dishwasher and off-road parking. Pretty enclosed south facing garden. Linen and towels provided. May accept pets. No smoking. Cot and high chair available. VE 4**** rating. Magnolia Cottage a modern conversion snuggled at the end of a short terrace of stone cottages. A comfortable lounge with large patio doors leads to a pretty lawned garden, a galley kitchen off plus a wet room with shower. Also downstairs is a double bedroom with the second bedroom upstairs. With wide doors and all on one level Magnolia Cottage makes this the ideal place for those who may have restricted mobility. Off road parking to the front of the cottage. A stylish, contemporary cottage with lots of character, a short walk takes you into Masham main square and nearby riverside walks and woods. Maltings is a first floor apartment at the end of a traditional stone terrace overlooking an open area with a small green. A cosy, comfortable lounge, well equipped galley kitchen, ultra-modern bathroom with electric shower and beautiful double bedroom. Oak doors, exposed rafters, solid oak flooring, fashionable furnishings enriched by modern shades of white lend a very contemporary feel to this delightful abode. An apartment designed, styled and finished with patience and care. Access is through a shared entrance hallway and stairway to the first floor. 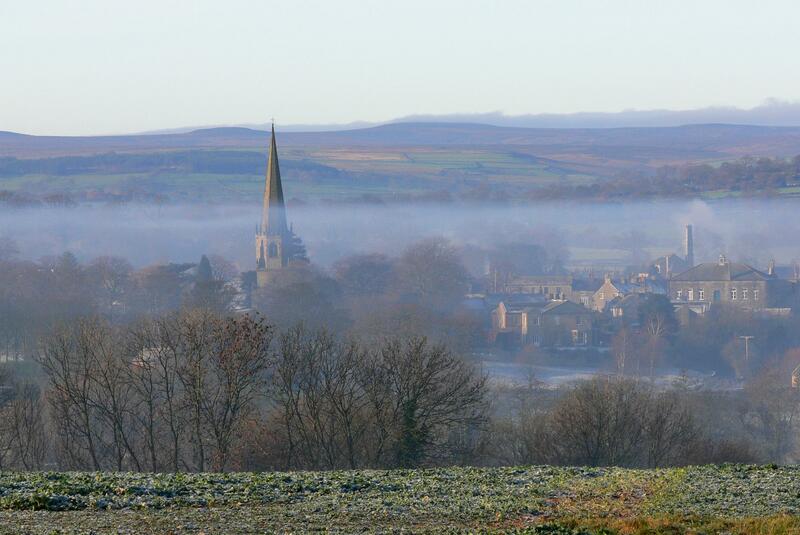 Riverside walks a moment away and Masham main square just minutes away and of course within easy reach of all the dales have to offer. 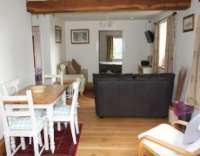 A charming barn conversion in the heart of the pretty rural village of Fearby, just outside Masham. Boasting glorious views of the surrounding area, Stylishly and thoughtfully decorated, this wonderful apartment is perfect for a romantic retreat for two. The feature arched window offers a beautiful view across the fields towards Mashum and the private patio is a fantastic spot for enjoying the sunshine whilst gazing at the quaint and historic village surroundings. All first floor. Off-street parking. No pets and no smoking. 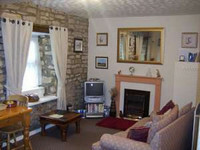 For more information or to browse our other local cottages, visit our website. 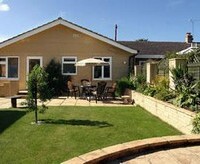 Luxury Visit Britain Gold 5 star bungalow. King size bedroom with dressing & en-suite. Twin or superking with house bathroom. South facing private garden and parking. 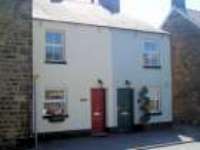 Central heating and linen inc. Sleeps 4 adults. Freesat H.D. TV and Wireless Broadband. Open all year. Short Breaks. Not suitable for dogs or smokers. 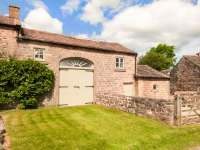 Traditional stone built barn recently converted to a high standard with open views overlooking Swinton Parkland in AONB. Two bedrooms, 1 double, 1 twin. Linen & towels provided. Free WiFi, smart TV Children & well behaved pets welcome. No smoking. 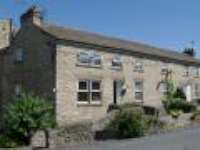 Short breaks available at £80 per night, minimum 3 night stay. Secure enclosed garden, patio & off street parking available. VE 4****. Prices from £339 to £579.